1. It can fit your iPhone 5C Dock hole very well. 2. 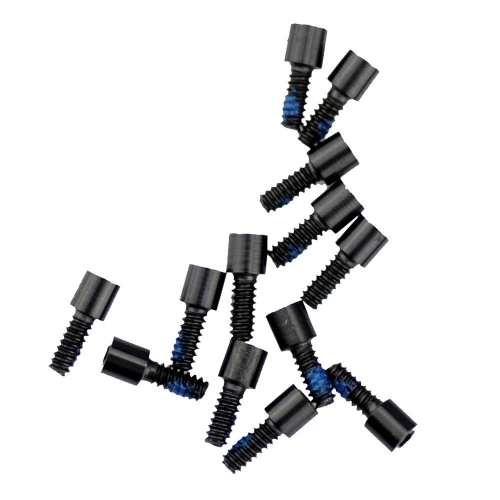 For replacing your missing or damaged iPhone 5C Pentalobe Bottom Screws. 3. We guarantee the item is 100% OEM Quality. And checked without any damages before shipping. 5. 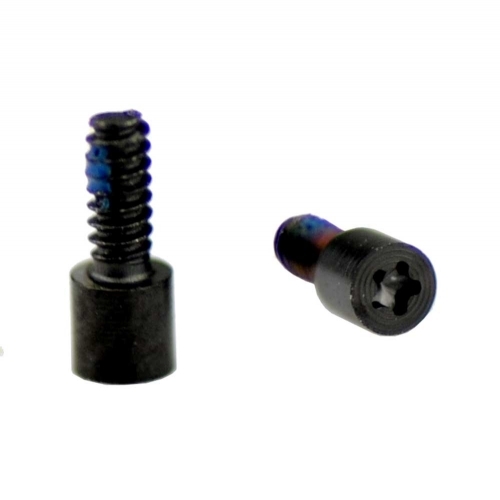 This bottom screws can be installed very easily, with a screwdriver, you can do it by yourself.